Boating, sailing and wonderful sunsets are just a few of the benefits of life on the Boston Waterfront. 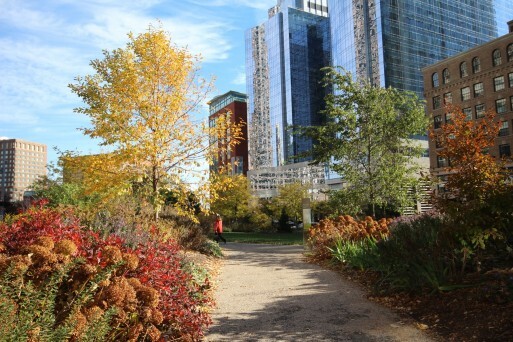 In 2006, as a product of the Big Dig, the Rose Fitzgerald Kennedy Greenway opened creating parklands and a peaceful green walkway where a highway once stood. Luxury high-rises offer concierge services, doormen, gyms and spas. 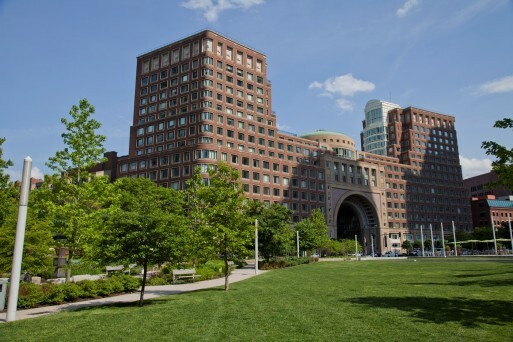 Bike shares, zip car, South Station & the Water Taxi provide easy access around the city. 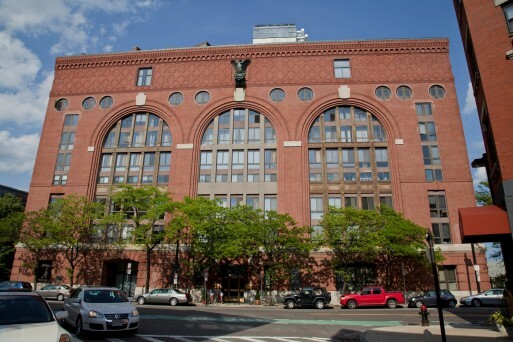 You can stroll along Fort Point Channel and visit art studios and fine restaurants. 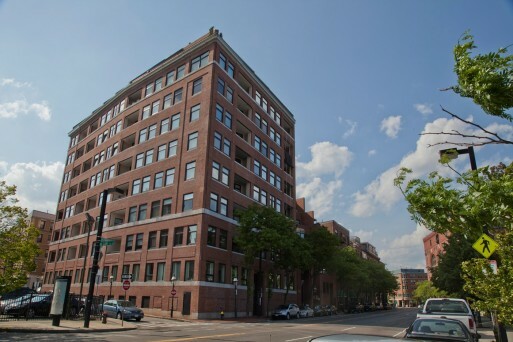 The old Boston Wharf Company warehouses now feature loft residences and businesses. 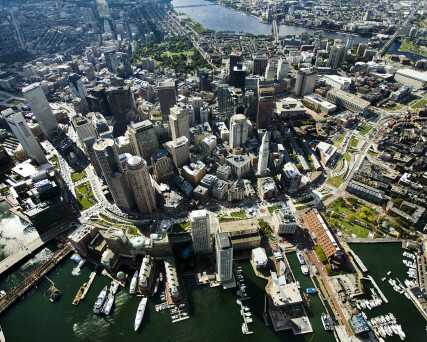 Fan Pier and its waterfront park are in the heart of this world-class address and will soon provide luxury residences. 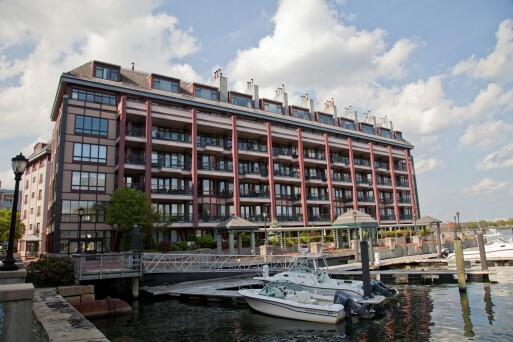 Liberty Wharf is home to Legal Seafoods, Del Frisco’s, Jerry Remy’s and Temazcal and provides dining directly on the water and a tie-up dock. 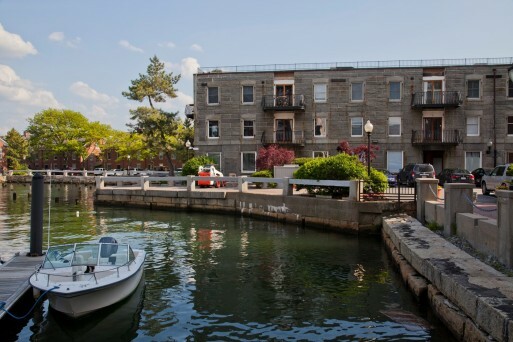 Would you like to receive instant email updates of new listings in Waterfront Boston, as they come on the market?